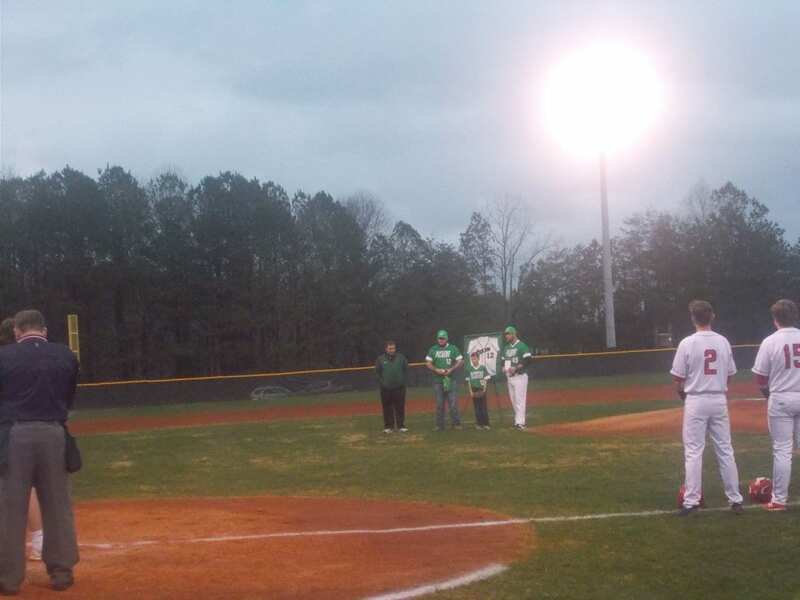 Yesterday, the PHS Dragons varsity baseball team once again welcomed the Murray County Indians to Dragons Field for a non-region contest. This game, was originally scheduled to be played at Murray County, but due to the excessive rain north Georgia received, Murray County’s field was in no shape to be used, so they moved the game to Pickens. 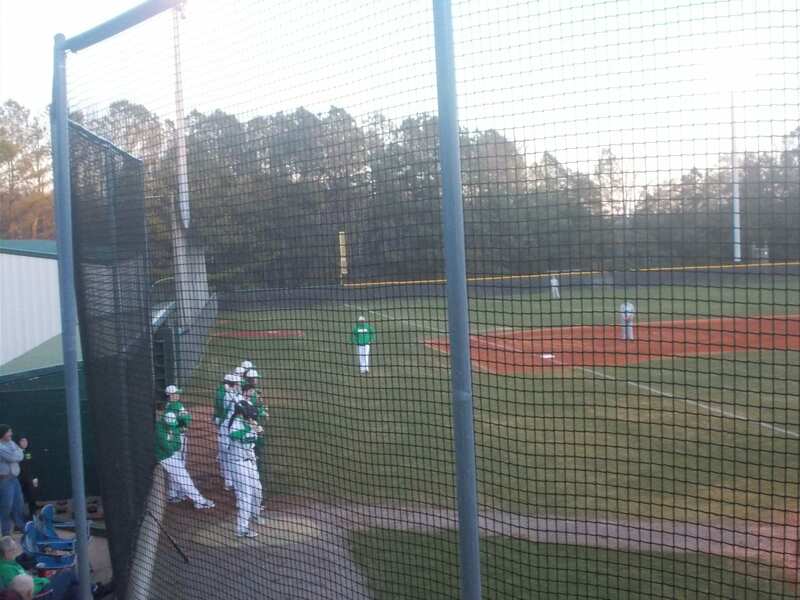 The Dragons, were coming off of a great showing in south Georgia at Baseball at the Beach, where they defeated Brunswick 3-0, & barely fell to South Effingham 8-7. Senior Will Lawrence got the call to start for the Dragons against the Indians. Lawrence pitched well in the top of the 1st, striking out two batters, & only needing 13 pitches to retire the side. Pickens, got off to a good start offensively as well in the bottom of the 1st, scoring 3 times, & getting an RBI from Lawrence & Austin Chester. Going to the 2nd, the Dragons led the Indians, 3-0. The top of the 2nd saw Murray score 8 times to take a 8-3 lead. Pickens, got some runs back with a 2-run double by Tyler Vreeland to make it 8-5 going to the 3rd. Murray County got those two runs back in the top of the 3rd, to extend their lead to 10-5. The Dragons would leave Lawrence stranded at 2nd, as we’d head to the 4th, Indians up, 10-5. In the bottom of the 4th, Pickens got back into it getting an RBI from Colby James & Chad Pacas. The Dragons scored 3 runs in that frame to make it 10-8 Indians. Murray County again answered with a run of their own in the top of the 5th, to make it 11-8. In the bottom of the inning, the Dragons tied things up scoring three times, & getting an RBI from Brady Moore & Chester. We went to the 6th, with things all square at 11. It would remain tied until the bottom of the 7th, when Seth Densmore came up to pitch hit for Chester. After a couple of bunt attempts, Densmore lined a single into the outfield, & bringing home the winning run. Dragons win a wild one, 12-11. 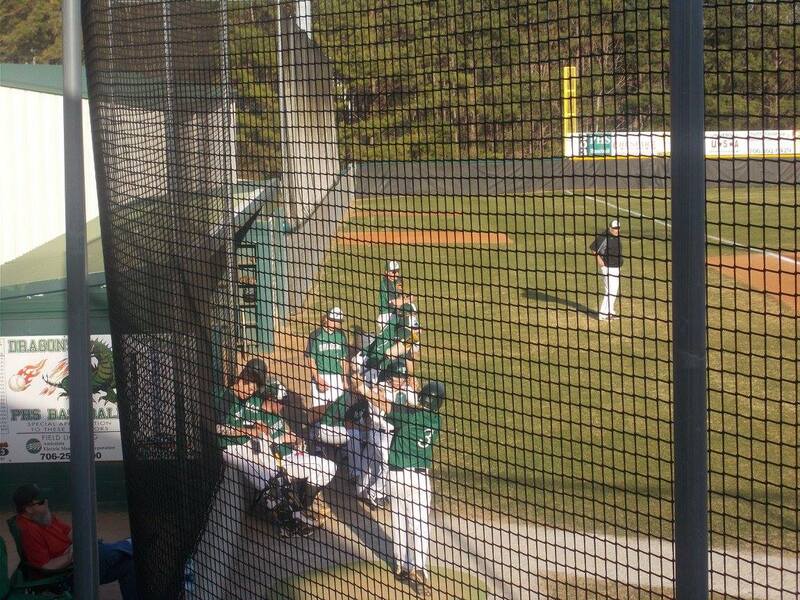 Pickens, will be back on the diamond this afternoon as they host the Denmark Danes at Dragons Field. Original start time was 5:55. It has now been moved up to 4. Yesterday afternoon, the PHS Baseball team hosted the Murray County Indians to open up the 2019 season. This game, was originally scheduled for Tuesday, but rain pushed it back to Wednesday. 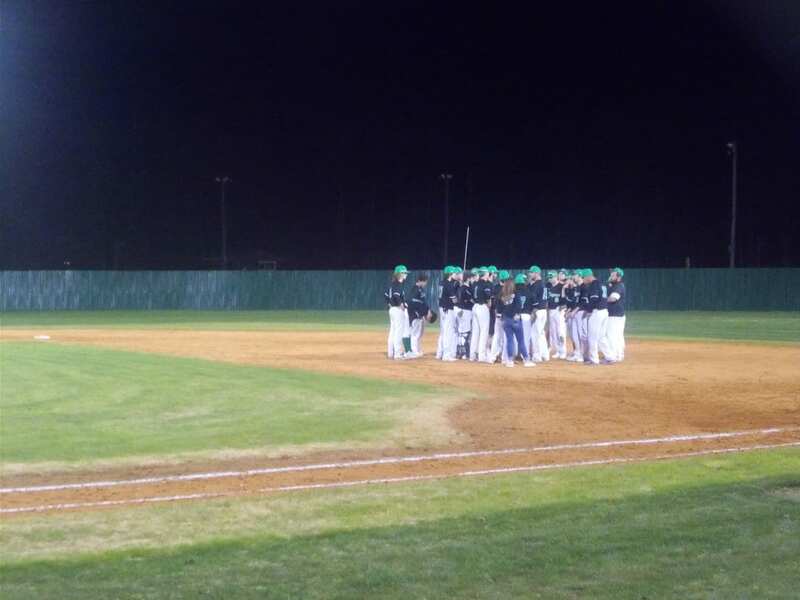 Pickens, looked to kick off the season with a win over a non-region opponent. Senior & Wallace State signee Will Lawrence took the mound for the Dragons & pitched pretty well in his first outing. In the top of the first, the Murray County Indians drew a couple of walks, stole a base, & had a timely hit to take a 1-0 lead over the Dragons. That lead didn’t last long as Pickens came right back in the bottom of the frame to tie it up at 1 when Brady Moore stole 2nd, & was able to make it home after an errant throw. 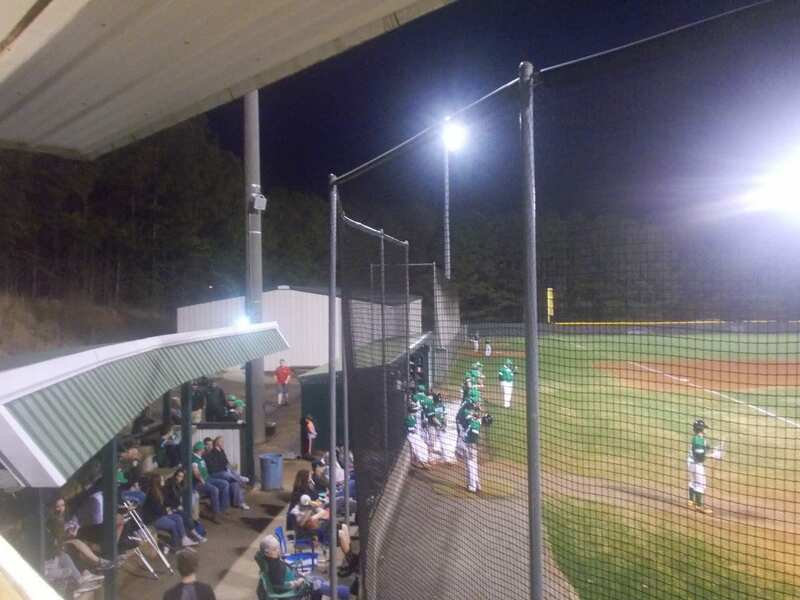 Each teams had chances in the 2nd, but the Dragons were the ones to break the tie in the bottom of the 3rd as Colby James would drive in Chad Pacas to give Pickens a 2-1 lead. The Dragons added onto that lead in the bottom of the 4th, getting RBI hits from Moore & Tyler Vreeland. Going to the 5th, Pickens held a 5-1 lead over the Indians. In the bottom of the 6th, Vreeland, knocked in his 2nd run of the game as he drove in Caswell Smith to make it 6-1 Dragons. The Indians, scored 2 runs in the top of the 7th, but that would be it as James closed the door on any comeback attempt. 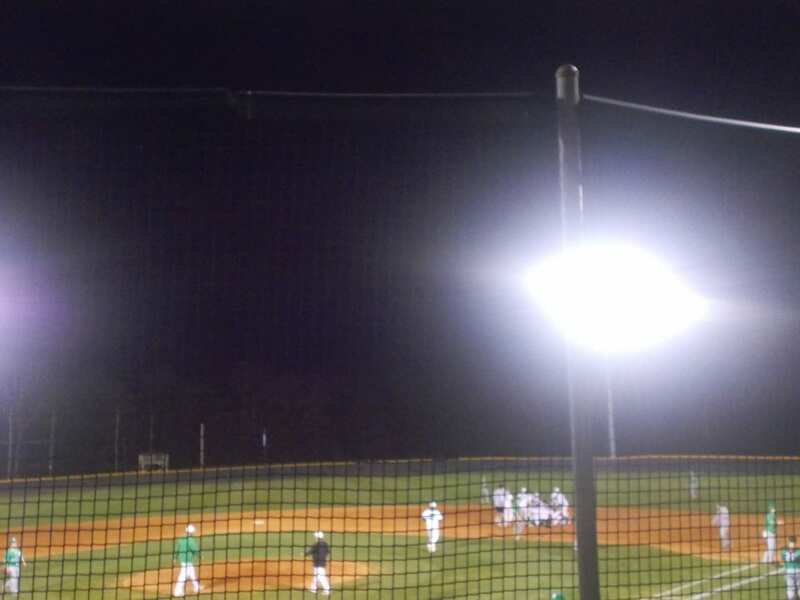 Pickens got the win, 6-3. 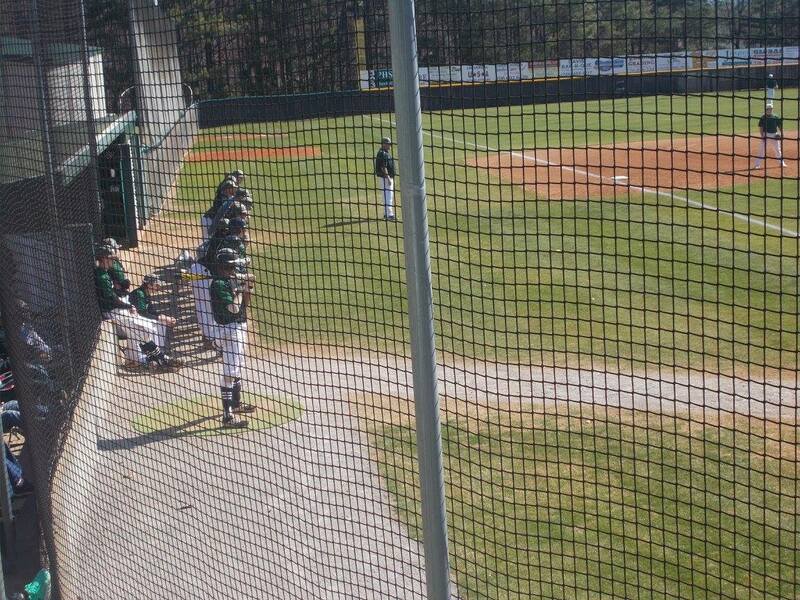 Pickens, will be back on the diamond this afternoon as they host the Lumpkin County Indians in another non-region game. First Pitch set for 5:30.